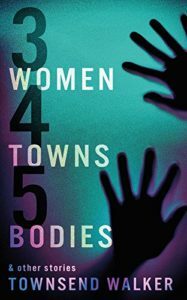 Townsend Walker’s collection of short fiction, 3 Women 4 Towns 5 Bodies & Other Stories, is a compilation of tales reflecting numerous different women, their lives, their loves, their hates, their crimes, and their plotting. The title story, which composes a third of the book, is a collection of snapshots into the minds and souls of a group of women in different locations and their connections to crime and violence. The characters featured in the anthology are an eclectic bunch. While several men play various roles in the many narratives, the heart of the book revolves around the women who are either caught in webs of violence and danger or are weaving those webs themselves. As each story unfolds, it’s never clear until the end whether the central female character is a heroine or a villainess, if she is motivated by justice or malice, or if she plans vengeance or forgiveness. In one case, where a woman tries to get her lover jailed for domestic violence, it’s not clear even at the end of the story what happened between the two or what’s going through either of their minds. Perhaps the most haunting stories are “Storm Painter” and “You Think You Are So Smart.” The former is a tale of the dysfunctional romance between a painter and a writer. As the man enjoys the carnal aspects of their relationship but shuns the responsibilities that come with commitment, he leaves permanent wounds that won’t heal in his partner. The suspense from the story comes from the realization that the woman is planning some kind of revenge, but precisely what she’s planning remains a mystery until the end. “You Think You Are So Smart” is a psychological horror story, as a recently widowed father lets a new love into his life, only to realize that his new bride may be far more dangerous than he ever dreamt, and her tenuous grasp on reality will put him and his children in unimaginable danger. The diversity of the plots is the book’s greatest strength. Unfortunately, at times the psychological depth of the stories only scratches the surface. At times, we see the fallout of a crisis or a twisted situation, but no insight is given into the character’s mind so the reader is left wondering what a character’s really thinking. At times, ambiguity leaves closure elusive, and the readers are left to write their own endings to tie up the emotional loose ends. Ultimately, some of the stories are unnerving and others are confounding, and most leave the reader wanting more in order to provide full understanding of the narrative. 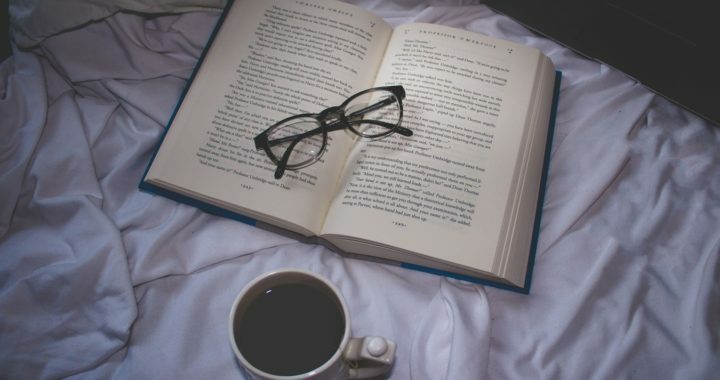 Posted in Blog Article, Reviews and tagged 3 Women 4 Towns 5 Bodies & Other Stories, Book Review, Book review of the week, Chris Chan, Townsend Walker.